If you would like us to request an item from another library for you, please fill out this form. Note that we are only able to acquire items for you if you have a valid Keene Public Library card, and that all requested items must be at least one year past their publication date. There is a limit of 3 active requests per person. * Do you have a Keene Public Library card? 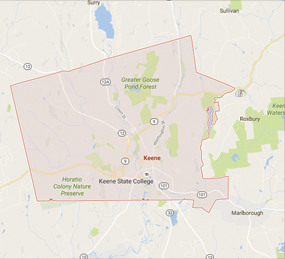 If you don't have a valid Keene Public Library card, please see your local library for Interlibrary Loan service. * Occasionally, a lending library charges a fee to loan materials. What is the largest amount you are willing to pay to obtain this item?